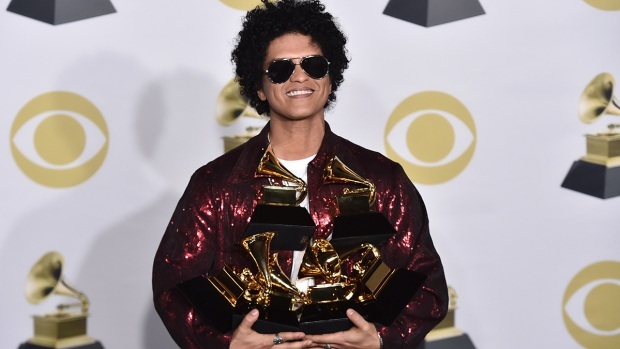 The television audience for Bruno Mars' dominating night at the Grammy Awards was a sparser one than music's big night has seen for nearly a decade, and a steep decline of 24 percent from the program a year earlier. The Nielsen company estimated Monday that 19.8 million people watched the Grammys, compared to 26.1 million last year. 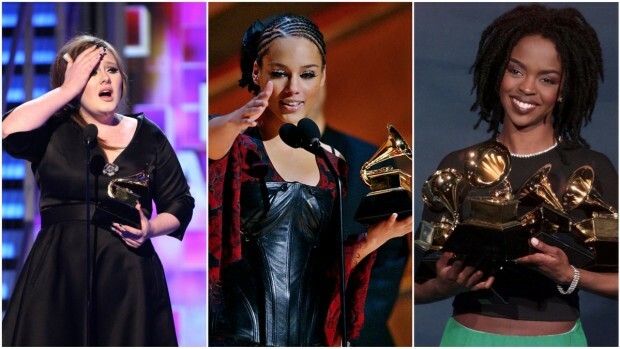 It was the Grammys' smallest audience since 19 million watched in 2009. 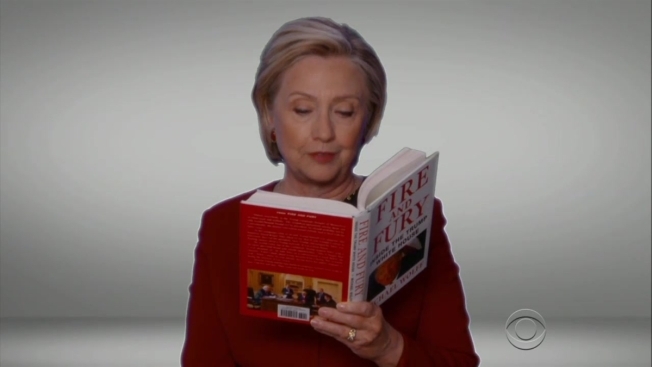 The show featured some political content, including a cameo of Hillary Clinton reading from Michael Wolff's best-seller on the Trump administration, "Fire and Fury," as well as commentaries on women's rights and gun violence. "I can imagine sets turning off when it gets that political," said Ainsley Earhardt, a host on "Fox & Friends," the president's favorite morning show.